Instagram star and model who has been featured in campaigns for L'Oréal, DECJUBA Kids, Target, Seed Heritage and many other brands. She played netball and ran cross-country growing up. She earned representation from Bambini Talent Agency at the age of 10. She has appeared in magazines such as Girlfriend and Elléments Magazine. 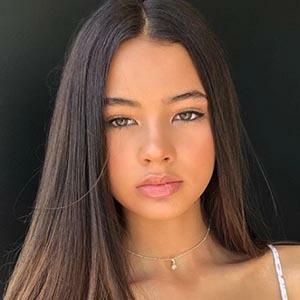 Her mother is Eurasian and her father is Australian. She has two older brothers named Bailey and Cameron. 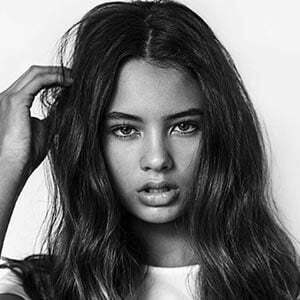 She has modeled alongside fellow Australian model Harvey Petito, whom she's very close with.